One of the longest-running in-jokes in gaming, the buck-toothed little bugger made his first appearance in Commander Keen 4, and has popped up since in everything from Quake to Alan Wake. 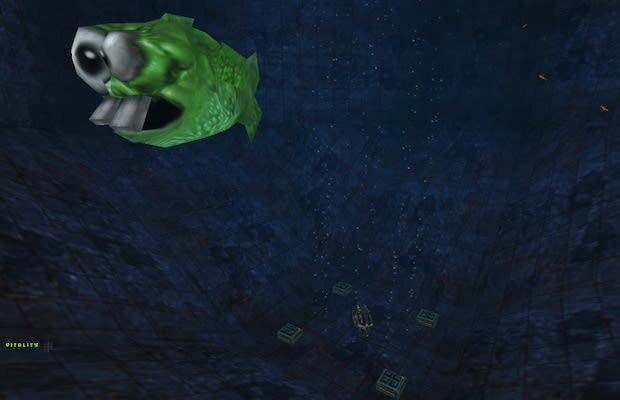 We're partial to this one, in one of John Romero's weirdest games, since there are four points at which you can actually fight the Dopefish. And, inevitably, lose. When you grow up looking as crazy as the Dopefish, you'd better be able to scrap.